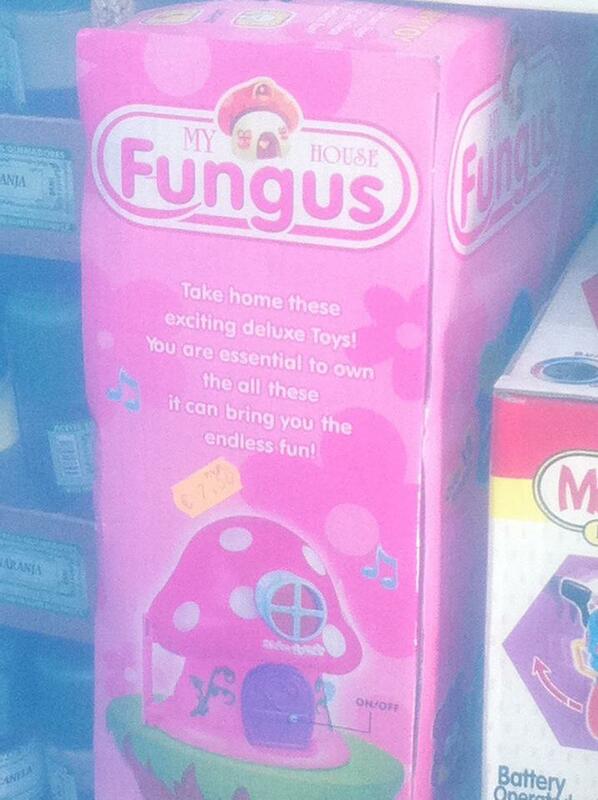 Unless you're a Smurf, "fungus" is something you usually want to keep out of your home. Even if "it can bring you the endless fun". What kind of endless fun from this fungus?You should explain this post.Some new content should be add to your post which help in satisfaction of site.